Welcome to the AKA-SF community! We’re glad you’re here. This page will share more information about the organization, resources, and how you can get involved. 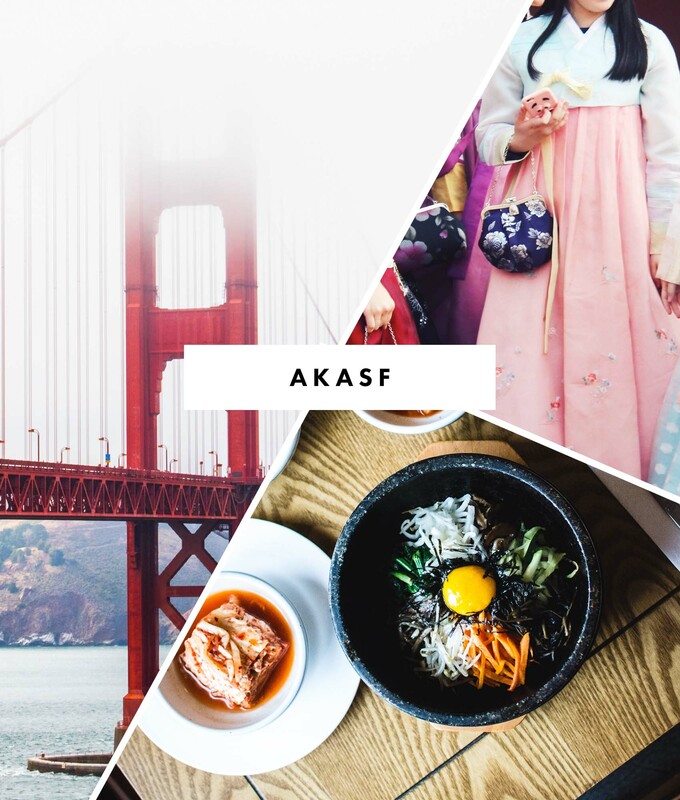 At the Association of Korean Adoptees San Francisco (AKA-SF), our mission is to serve as a resource to Korean adoptees by sharing digital content, connecting the adoptee community, and hosting local events. 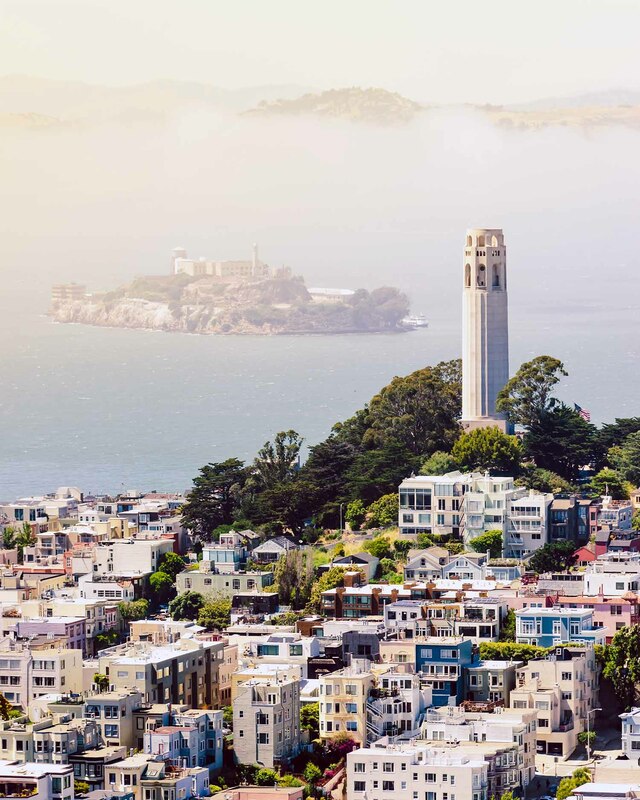 We’re a 501(c)(3) nonprofit organization in the S.F. Bay Area serving the greater adoptee community and their families. On our site, you can expect regular blog posts sharing news, resources, or essays focused on adoptee issues. 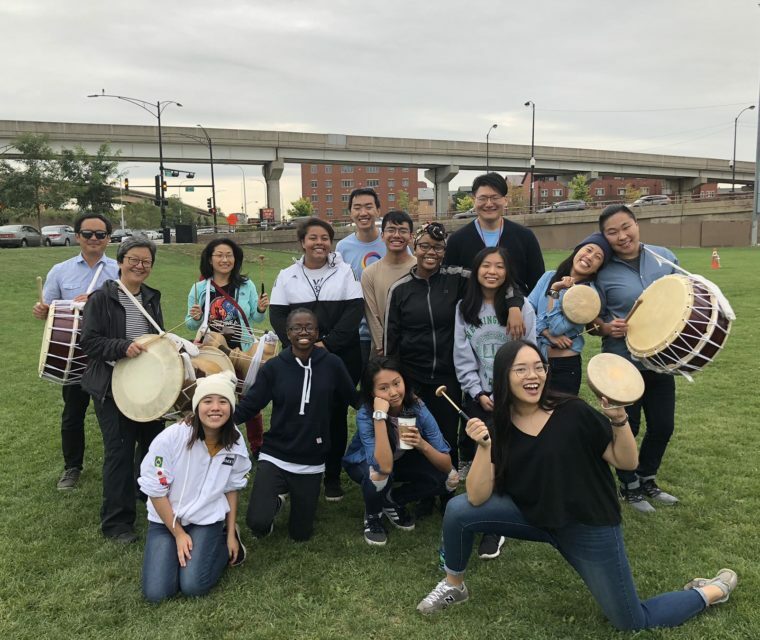 Our events page is updated weekly to feature the latest Korean culture and adoptee events in the Bay Area! If you don’t want to miss out, we also recommend you connect with us on Facebook and via our newsletter. There, we frequently share announcements and reminders about all upcoming events! 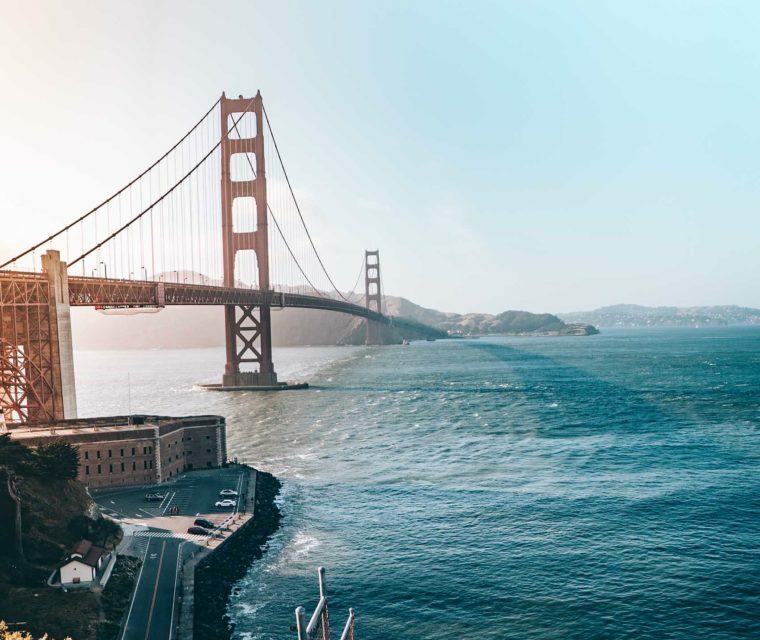 We’re always looking to expand our community here in the Bay Area. If you are interested in volunteering with AKA-SF or learning more about how to get involved, check out current volunteer opportunities here, or shoot us an email at info@aka-sf.org. We can’t wait to hear from you! Upcoming Events · Get involved! Submit a post to the AKA-SF blog!